Waterloo-based tech company Research in Motion has revolutionized corporate communication with its mobile e-mail service, BlackBerry. Users love the addictive gadget. But a patent dispute threatens to disrupt the Canadian success story. Nothing at the international headquarters of Research in Motion, the Canadian maker of the BlackBerry wireless e-mail device, betrays a sense of impending doom. 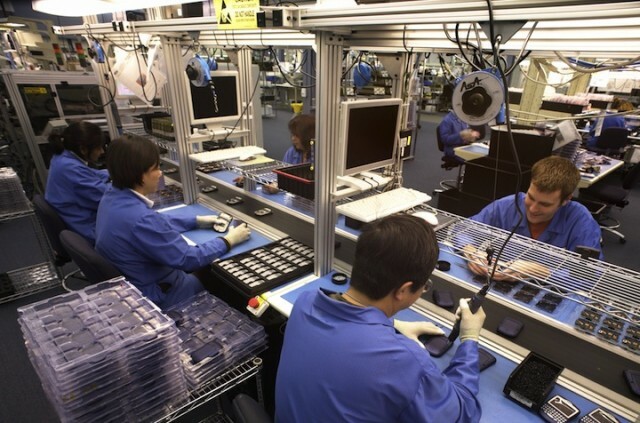 Workers on production lines at the manufacturing facility in Waterloo, Ontario, keep churning out BlackBerrys to satisfy the growing demand for the popular communication gadget. Units of the newly launched 8700 model, a BlackBerry with an Intel chip, are rolling off the conveyor belts at an ever-increasing rate. Never mind that within weeks, RIM may be ordered to shut down its BlackBerry service in the United States, by far its largest market. A judge in Virginia will soon deliver a final ruling on whether RIM has infringed on the wireless e-mail patents of NTP, a small holding company. NTP successfully sued RIM in 2002; the appeals process has nearly been exhausted. The verdict will likely be a turning point for the 21-year old company, which has revolutionized corporate communications and has made tycoons of its founders and co-CEOs, Mike Lazaridis and James Balsillie. 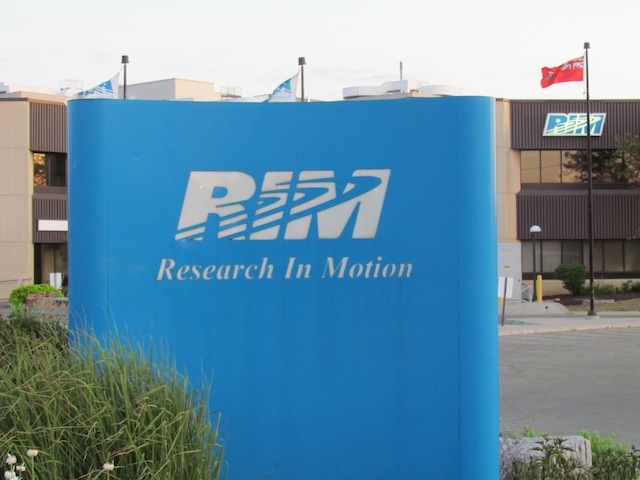 Last year, RIM reported revenues of $1.35 billion (U.S.) and earnings of $213 million. With a market capitalization of about $12.5 billion, it has become the largest technology company in Canada almost overnight. 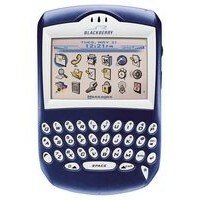 The threat of an injunction barring RIM from operating in the U.S. is now undermining the BlackBerry phenomenon. Consulting firm Gartner has advised clients not to deploy new “mission-critical” BlackBerry systems until the patent dispute has been resolved. Production line at the BlackBerry plant in Waterloo, Ontario (photo RIM). Not to mention BlackBerry customers. A shutdown would be little short of a calamity for the estimated 3 million subscribers south of the border. The U.S. Department of Justice has petitioned the court to keep the service running for government employees. Among its users are staffers at the White House, the Pentagon and Congress. That might be about to change. Large multinational competitors in the mobile phone and software sectors are eager to break RIM’s hold on the wireless e-mail market. Even if RIM withstands the patent challenge, it is facing a torrent of new competition from Nokia, Motorola and Microsoft, among others. Nokia, the largest mobile phone maker in the world, recently acquired Intellisync, one of RIM’s competitors on the software side. In the first half of next year, it will roll out Nokia Business Centre, a push e-mail solution aimed at the enterprise market, a RIM stronghold. Software giant Microsoft is about to launch Windows Mobile 5.0 with push technology. It has teamed up with Palm, maker of BlackBerry’s nearest rival, the Treo. A Treo with Windows Mobile will be available in 2006. Headquarters of BlackBerry maker Research in Motion in Waterloo, Ontario. To make matters worse for RIM, some of its competitors are allying themselves with NTP. Last week, mobile e-mail firm Visto signed a licensing agreement with the patent firm. Nokia and Good Technology, another RIM rival, have similar deals. But despite the mounting legal and competitive woes, some observers are not ready to bet against RIM just yet.